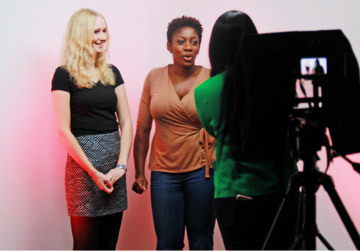 At The Red Carpet Academy we help you achieve your goals by developing and refining your on-camera presence. Professional presenting skills are not just for TV Presenters… CEO’s, Sales Execs, Entrepreneurs and Influencers need them too, more than ever! Presenting yourself effectively On-screen and through Social Media has become a necessity for your brand, and we can help you get one step ahead of the competition. No matter who you are, or what you’re hoping to achieve, the camera can take you there if you let it! 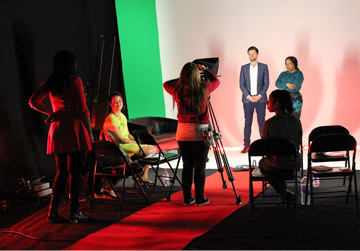 Our experienced industry Experts will equip you with tried and tested techniques to master the art of speaking, sales pitching and presentation on-and-off screen. We have proudly trained hundreds of clients from the UK and Europe with exceptional results and we look forward to working with you too! 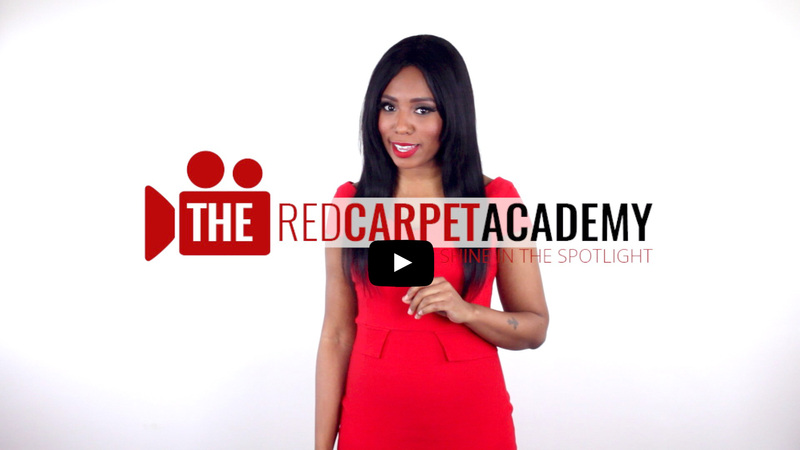 If the future of your brand is to become more visible, The Red Carpet Academy is your ticket to the future! The influence of video is indisputable. If you’re an entrepreneur building your brand, or a CEO looking to lead your company, we will help you harness the power of presenting; on-and-off camera. The next level course in our training series is ‘Sensational Selling’. This is a three day program progressing from novice to professional presenting technique, alongside sales presentation training. ‘Superstar Success’ provides all three tiers of our complete training program within a five day course. Save on huge production costs by learning to master video with our ‘Smartphone Film Academy’. 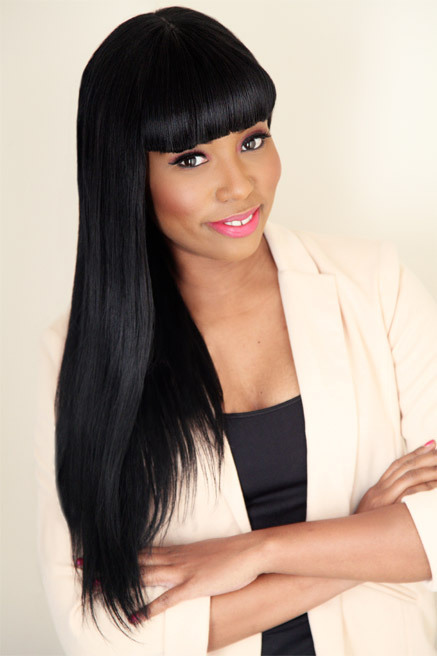 Leah Charles-King’s is a multi award winning TV & Radio Broadcaster and Producer with almost two decades of mainstream television experience. Her story and the path to starting The Red Carpet Academy has been a journey of ups and downs, turns and twists. Yet through it all, one theme has emerged to define not only Leah as a person, but what her story teaches all of us: Stand Up, Be Yourself and Be Heard! 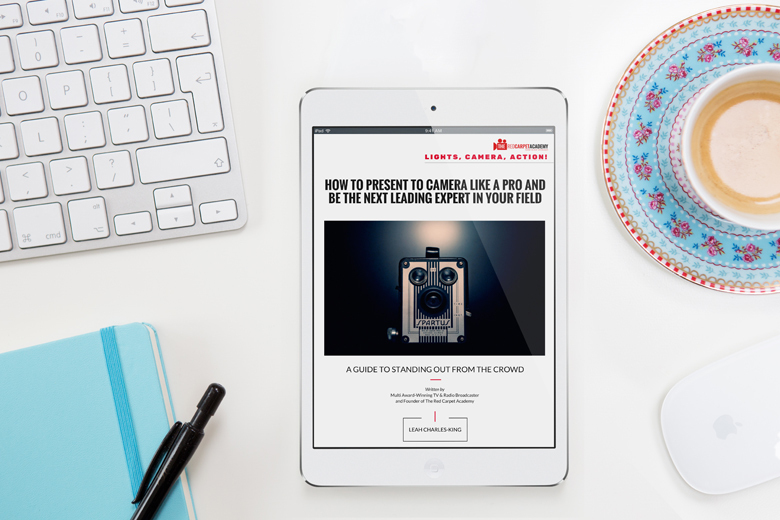 If you’d like to establish yourself as a leading expert in your field you need to master the art of presenting on-and-off camera!